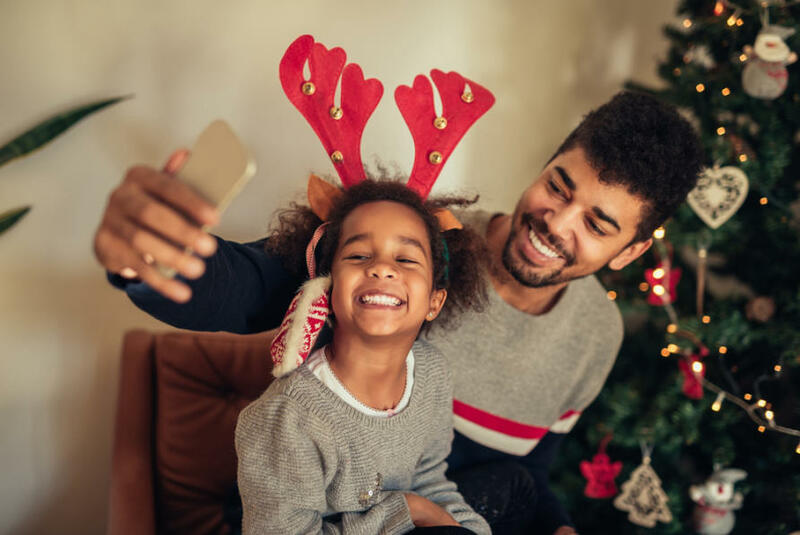 We can all get caught up in the ‘Christmas bling’, but with a shift in focus parents can use the festive season to model some valuable lessons, she says. “When you think about every religion, every philosophy, every way of life – for centuries there have been rhythms and rituals to the year, and Christmas is one of them. In our busy world, slowing down and reconnecting with family and friends is not just enjoyable – it’s important for our health and wellbeing. “We’re living in this hyper adrenalised, road runner, technology-driven society, with too many of us experiencing high levels of stress,” says Professor Waters. Slowing down and reconnecting is the antidote, she says. So – how do we go about doing that? Especially with a cynical teenager? As parents, it’s important to model positive behaviours, says Professor Waters. 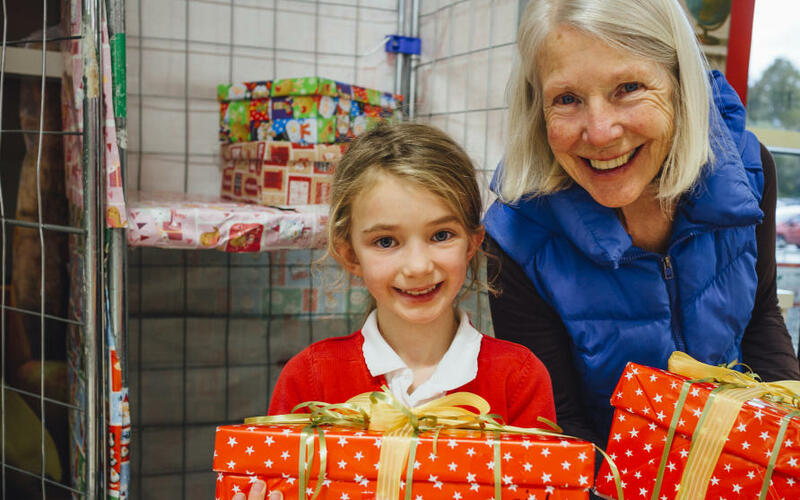 Christmas provides the perfect opportunity to role model generosity, for example by donating to a charity you support as a family, or by donating a gift through initiatives like the Target & UnitingCare Christmas appeal or the Kmart Wishing Tree Appeal. Professor Waters says practising gratitude is particularly important at Christmas time, in order to balance the focus on accumulating new ‘stuff’. 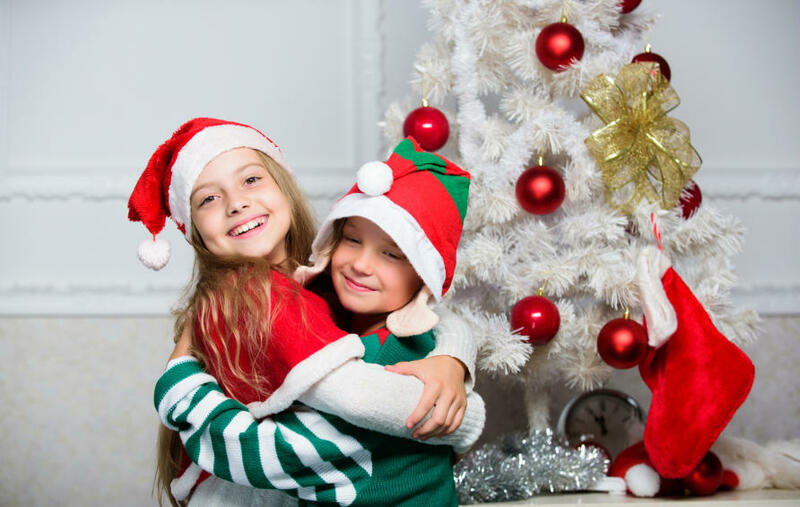 “If your kids are writing Christmas lists, why not also sit down as a family and write a Christmas list of the ‘gifts’ you already have, like each other, school, home and friends,” she says. Research has consistently shown that people who express gratitude feel healthier and happier. 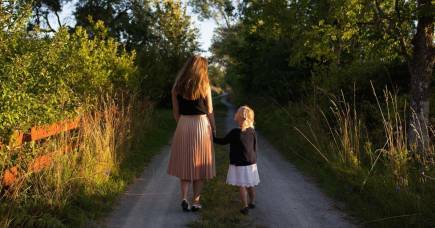 Focusing on each family member’s unique strengths can be a positive way to celebrate what they bring to family life. 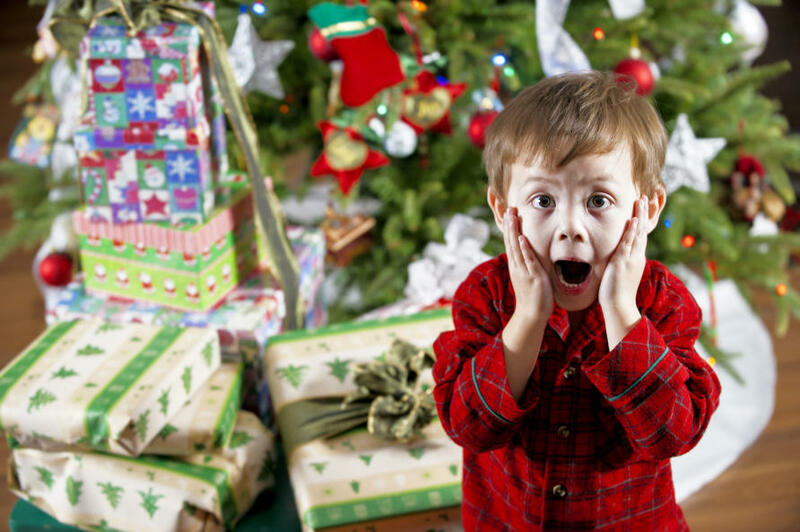 “Some kids who are really creative could make the Christmas cards, others who are natural organisers could be the party planners or another who is imaginative could invent an advent calendar game to do as a family each day,” says Professor Waters. “We should all model slowing down at Christmas, but paradoxically we often find ourselves speeding up instead,” says Professor Waters. And while this may be easier said than done, savouring being in the mind, rather than fretting about achieving the perfect Christmas, is good for everyone. “We need to let go of perfection and give ourselves permission to be human,” she says. “You don’t have to have the perfect Christmas tree, the decorations don’t need to match. Professor Waters suggests setting a goal at the start of the festive season for how you’d like to feel on Boxing Day. Keeping that goal in mind can help make decisions like whether you need to attend yet another party, or buy so many new toys for the kids. 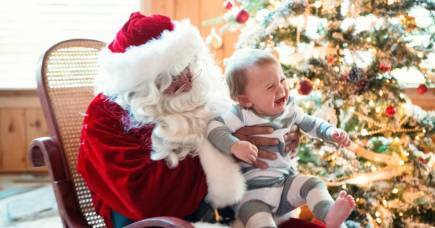 “Putting your energy into how you want your family to feel can really help guide your decision making during the Christmas madness,” says Professor Waters. Professor Waters’ book The Strength Switch, published by Penguin Books Australia, outlines how we can help our children build resilience, optimism and achievement by focussing on their strengths rather than correcting their weaknesses.